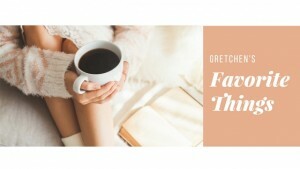 Gretchen is a mom to 6 hilarious kids from toddler to teenager. (Yes, she knows that there’s only 5 kids in this picture. She’s a little behind.) She works as a homeschool mom, writer, and tutor to middle school kids in classical studies. 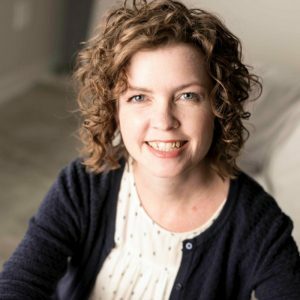 She has published an e-course for mentors in intergenerational ministry called Gospel Mentoring and works to equip women’s ministries in churches from falling into legalistic patterns that compromise the message of the gospel. She enjoys knitting, reading many books at the same time, and embarrassing her teenagers in public. I’m not sure what has brought you to my little blog. Maybe you found it through my knitting patterns. Maybe you are just here for the friendship. Maybe you wanted some tips on homeschooling or parenting. 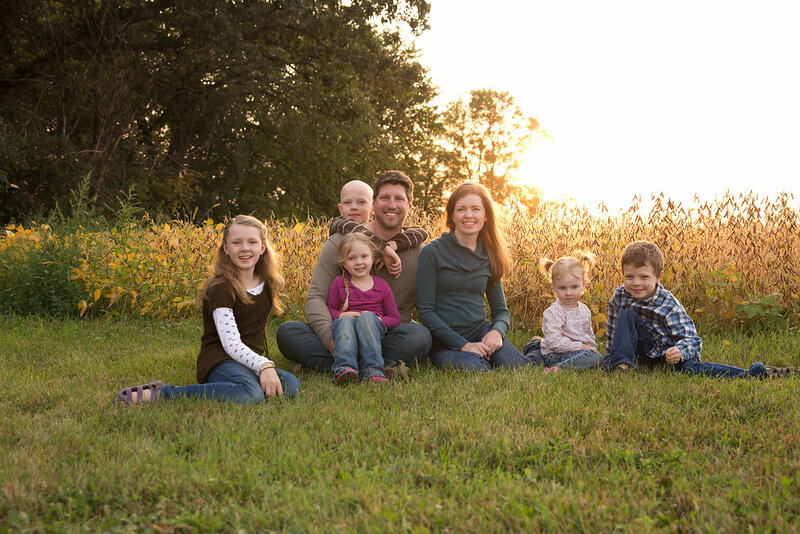 Maybe you just love the nostalgia of seeing a farming family. Maybe you’re here because you share a love for Jesus, and are therefore, family. Maybe you don’t know much about Jesus, but you’re just here to hang out. I’m honored to be your friend. I live on a farm in Minnesota with my husband and kids. I grew up in Denver and Phoenix, so I didn’t exactly see that coming. I have 6 kids. Yes, I know there’s only 5 in the picture. I’ve had another one since that was taken. He’s now 2, so I should probably get on that. They are so loud, funny, smart, and crazy. My oldest is a teenager, and my youngest is a toddler. I have 3 girls and 3 boys. Their names all kinda have a Norwegian bent. (Silje (14), David (13), Elias (10), Solveig (7), Ingrid (5), Bjorn (2). That’s because my husband’s name is Knut, and in his family, the ethnic name tradition stuck. He’s the 4th generation to farm this land, and the 1st generation where they don’t actually speak Norwegian in the fields anymore. I’m 1/2 Norwegian, 1/2 Irish, so I don’t mind any of that Norwegian stuff either. One of my kids has some auto-immune diseases, and food allergies. He also learns very differently from my other kids, but he’s is brilliant. He’s the bald kid in the pictures, and I write about that journey sometimes too. He’s now growing so tall, and when I hear him talking on the other side of the house I think it’s my husband talking. This blog isn’t about him, but the things that came along with this child changed me as a mother. About 4 years ago I was in a car accident and now live in chronic pain that has to be managed as well. That also changed me in many ways. I homeschool my kids. I love homeschooling, and it’s a huge passion of mine, but I wouldn’t say I’m a homeschooling evangelist, as some of my very best friends school their kids differently. I never wanted to homeschool. I used to be against homeschooling. God totally changed my heart on that one, and humbled me more than I like to talk about. We have been homeschooling for 8 years. We are in our 2nd year of Classical Conversations which is a nationwide homeschooling program. I’m a tutor in the program, and love teaching my class of 4-6th graders about writing, grammar, and math. God has called me to write. I don’t know why, but it’s this driving force inside of me. 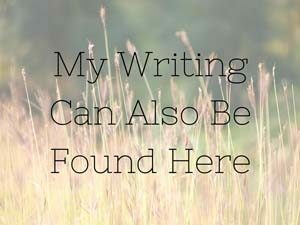 At first I wrote in college, as I majored in English and studied literature, writing, and publishing. (I started out college at Moody Bible Institute, which I adored, but that’s a whole other story.) Then writing became a hobby, as I was raising babies, and just trying to maintain some handle on my craft, and the knowledge I had gained in college. 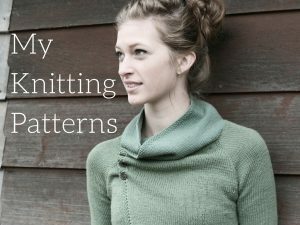 I merged my technical writing skills for a few years with my love of knitting and wrote some knitting patterns that still sell decently well today. Writing isn’t my hobby anymore. I believe that words are one of the most powerful forces in the world. The primary goal of this blog is to share my life as a testimony as to what a life of a Christian is actually like: beautiful, imperfect, sanctifying, hard, and redeemed. I haven’t figured out a way to share how much deeply God has met me and healed me and walks with me without sharing the broken parts of me he has healed, the trials he walks me through, and the faithfulness in dark places. I’m as honest as I can be. There are some subjects involving other people that aren’t for public knowledge. But when it’s just me and God, I will try to be my most honest. I wrote a training curriculum for women like me who want to encourage younger women. You don’t have to be any certain age, and you don’t have to encourage just young moms. This program is called Gospel Mentoring. It’s a discipleship program that focuses on intergenerational relationships. The goal isn’t to add more to the to-do list of younger women, or preach legalism. The whole program is focused on teaching mentors to teach women to depend more on the Lord everyday, and not their own independence. Younger women don’t need a better goal. They don’t need just the right system. They need an honest-to-goodness Savior. That is the passion behind this project.